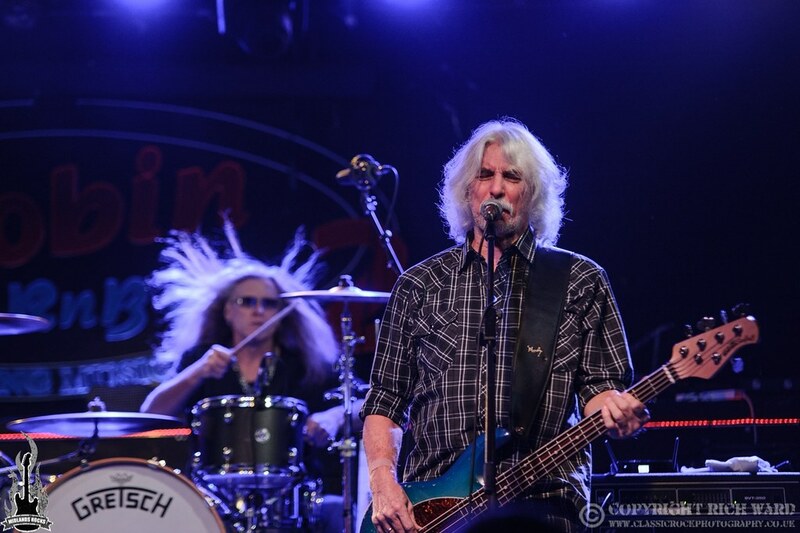 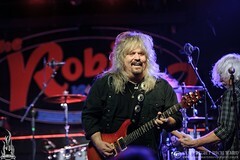 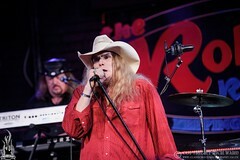 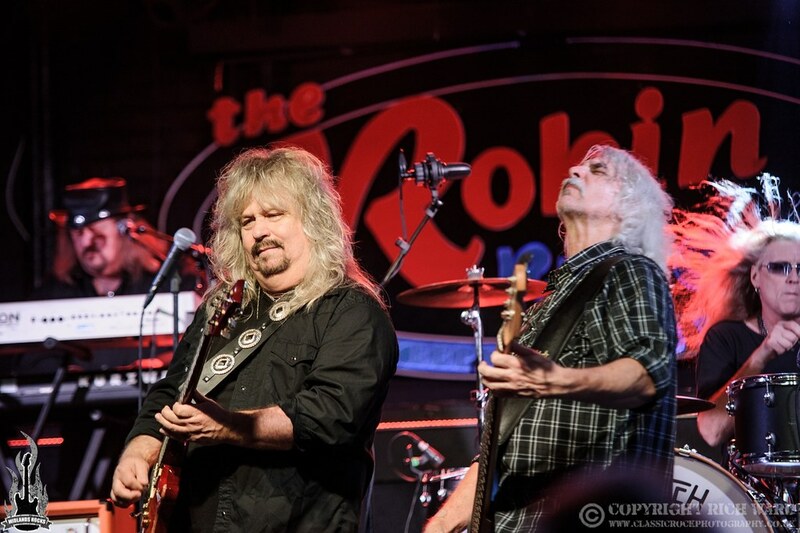 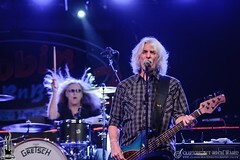 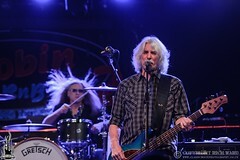 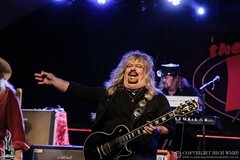 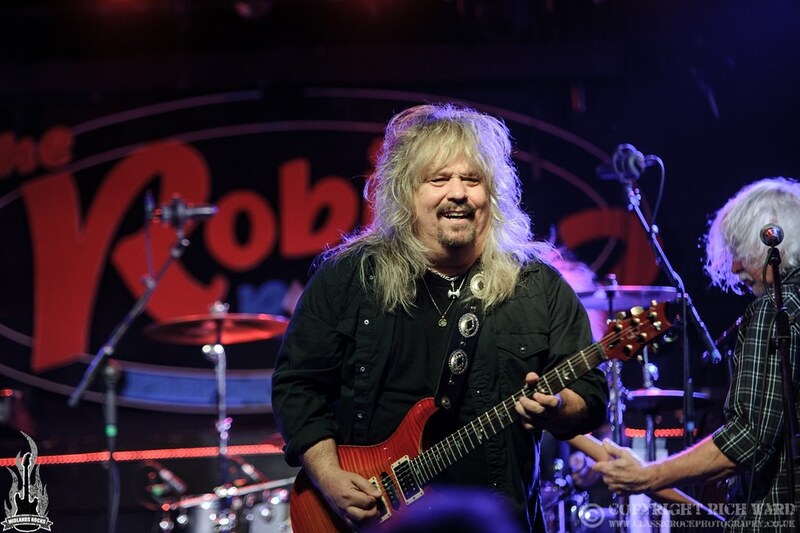 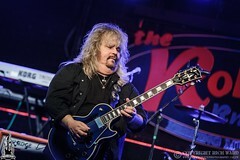 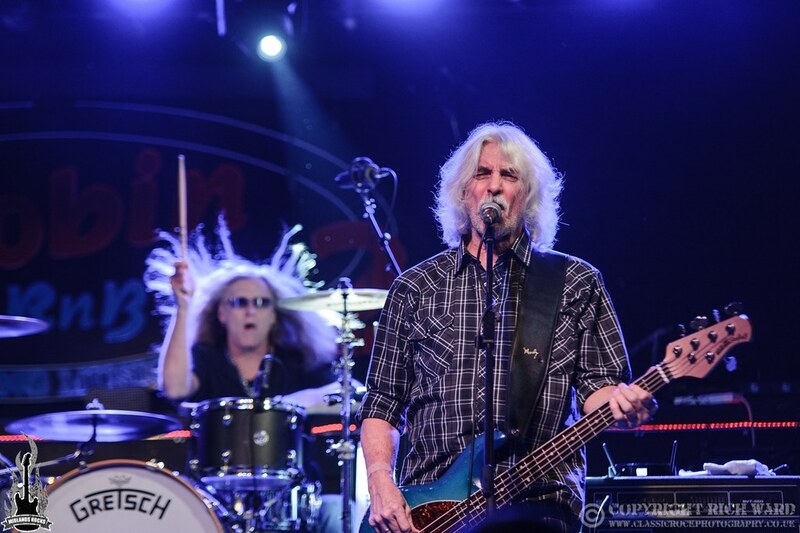 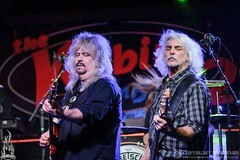 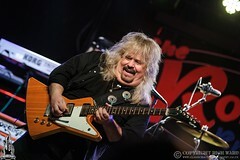 Back on tour to celebrate the 40th anniversary of their eponymous debut album, the Southern rockers from Jacksonville kicked off their pre-Christmas European dates at The Robin in front of a good sized crowd who were rewarded with an up tempo, good natured and hard rocking set. 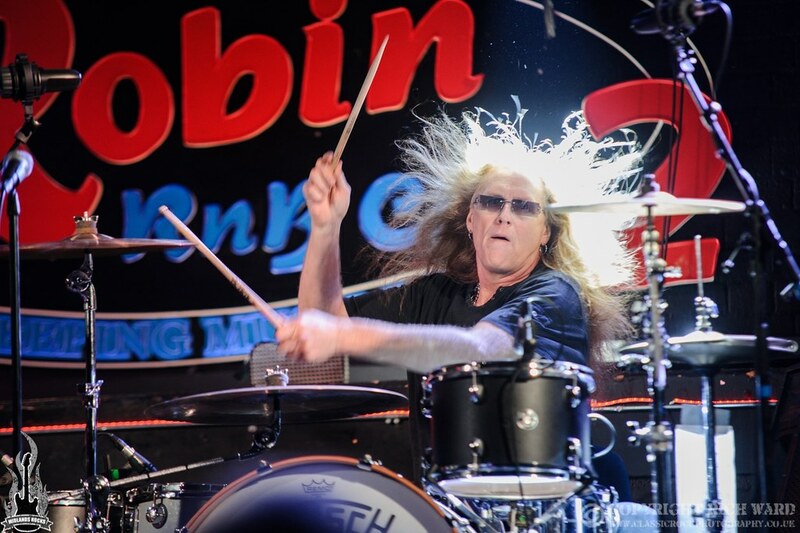 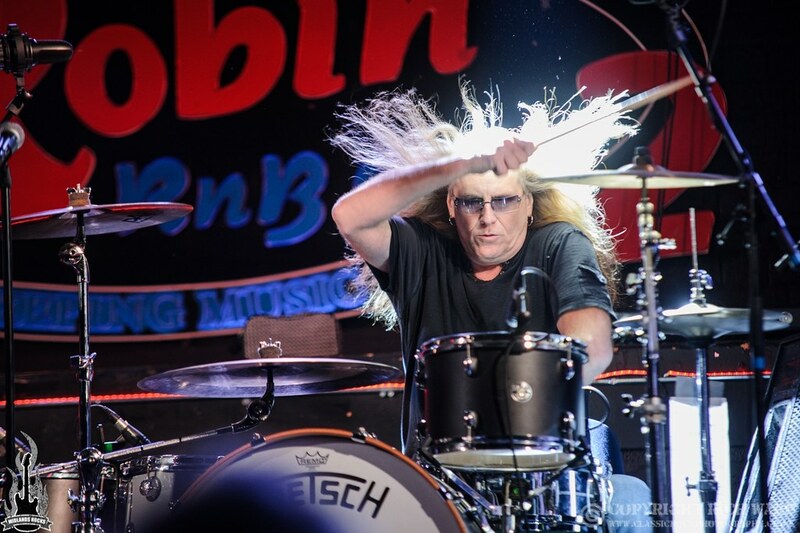 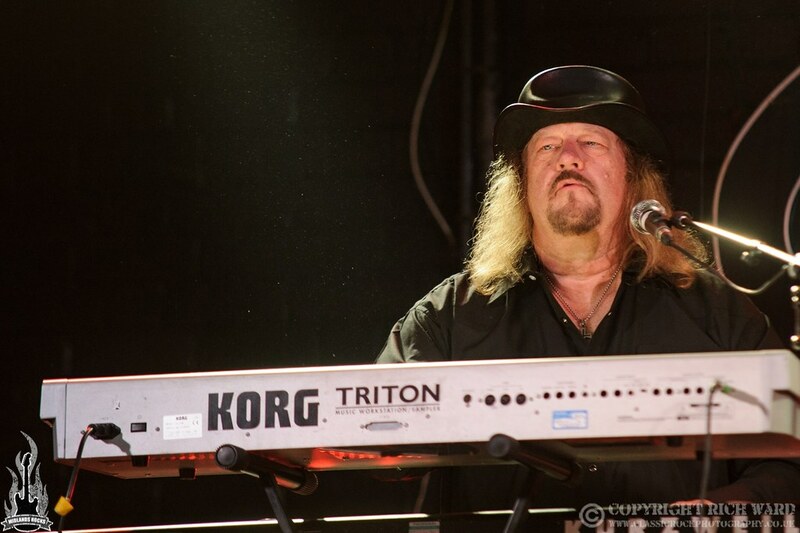 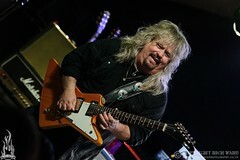 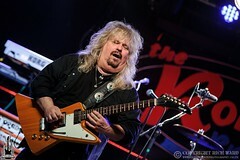 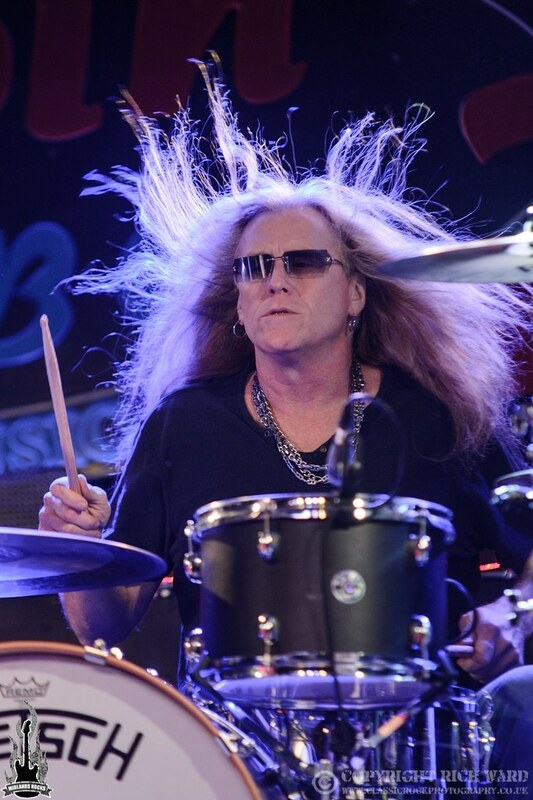 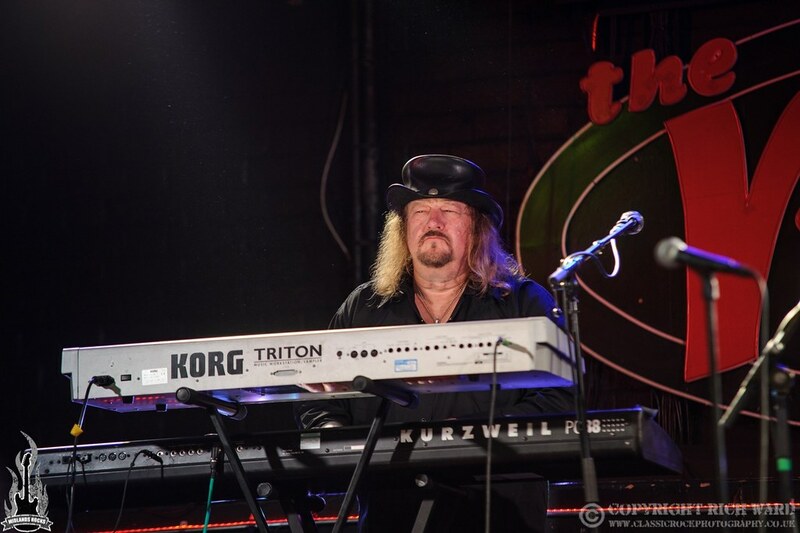 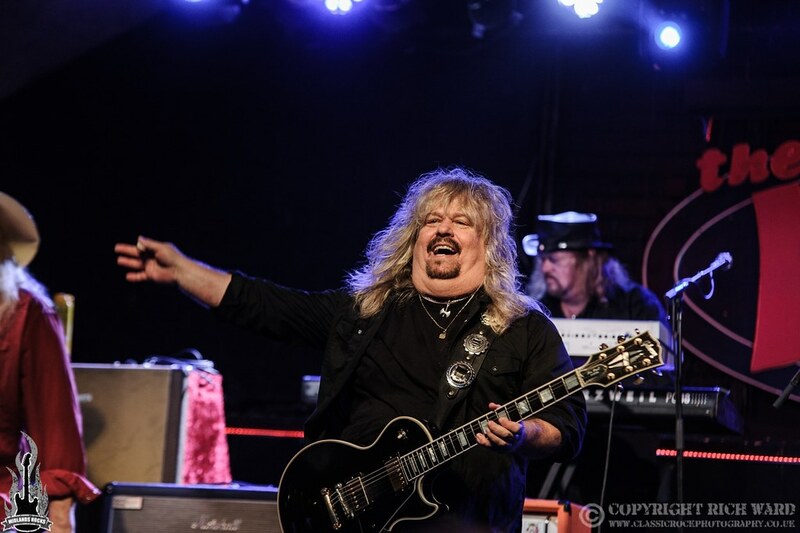 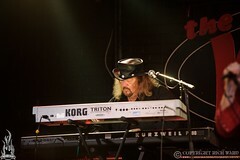 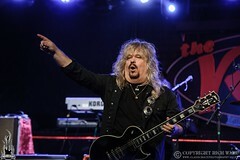 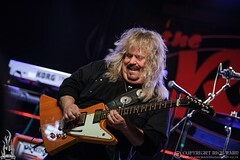 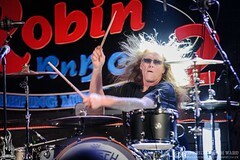 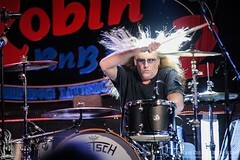 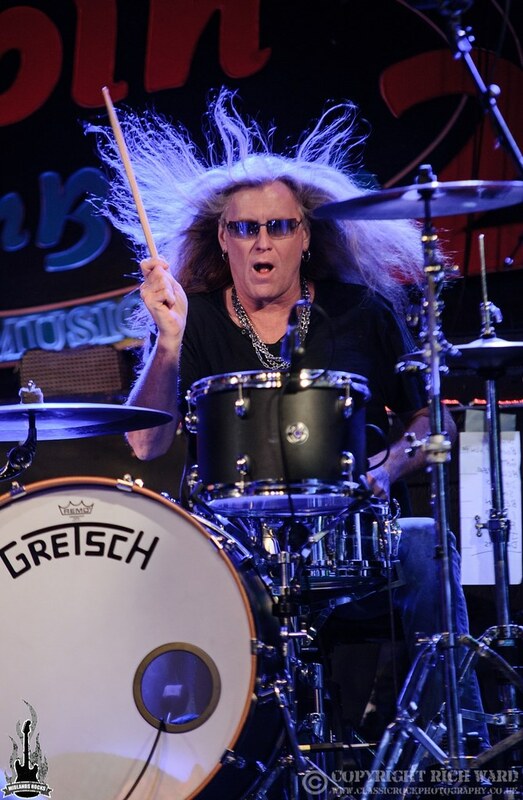 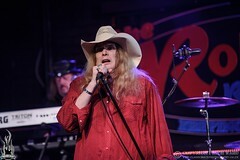 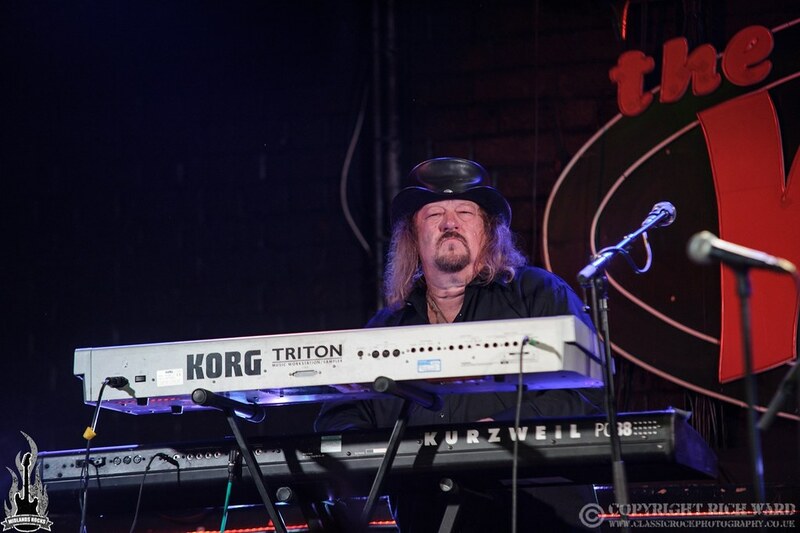 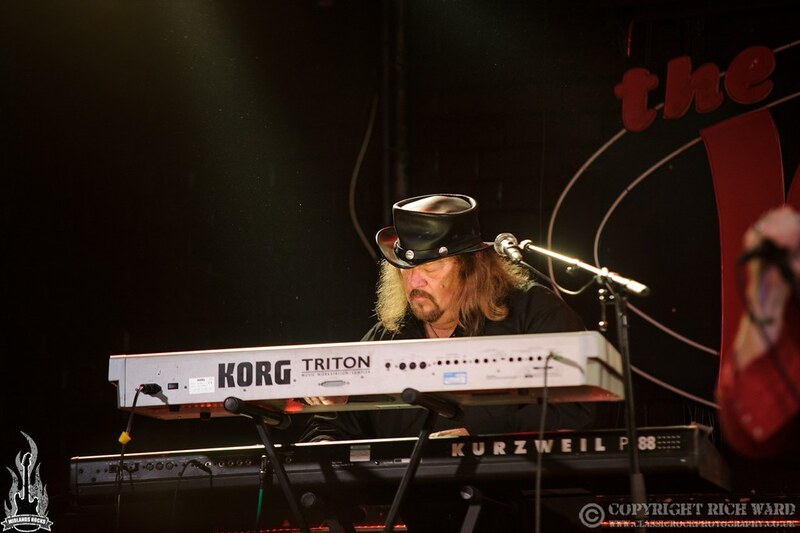 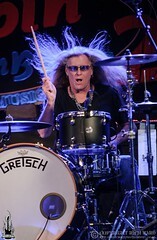 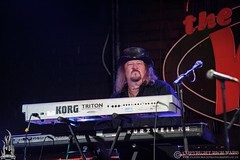 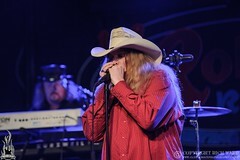 Since their last visit here there has been another sad loss to the Molly Hatchet family with the passing of founder member Dave Hlubek at the age of 66 from a heart attack. The band have chosen not to replace the guitarist and are soldiering on as a five piece comprising band leader Bobby Ingram and the long serving quartet of John Galvin, Shawn Beamer, Tim Lindsey and of course Phil ‘Hell Yeah’ McCormack. Purists may raise a few eyebrows that a band who once boasted a trio of guitarists is now reduced to just one but Ingram is a terrific player and they still retain their signature sound. 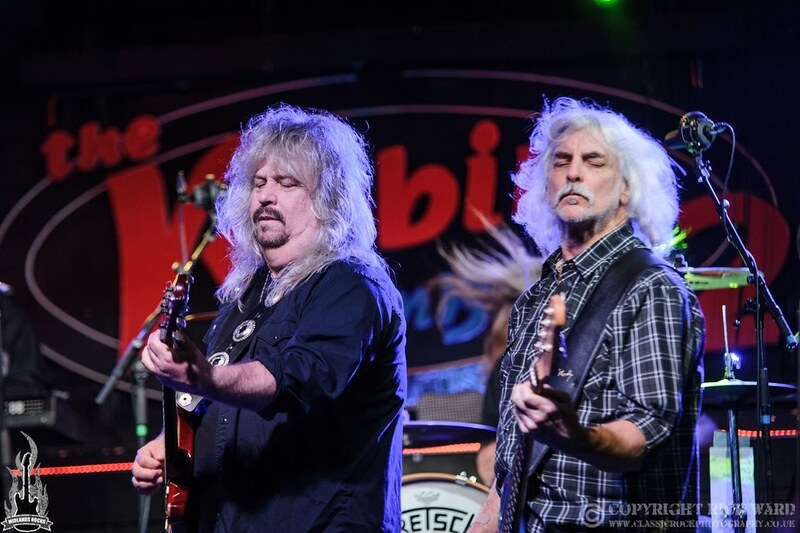 With the most recent song in the set dating from the mid-90’s there is no pretence that this was anything other than ‘Old School’ Hatchet with the bulk of the show from 1978’s Molly Hatchet and 1979’s Flirtin’ With Disaster. McCormack makes for a commanding presence as both vocalist and frontman and built plenty of rapport with the audience with his amiable attitude and obligatory ‘Hell Yeah’ growl and response which was repeated throughout. Very much on the heavier side of the Southern rock spectrum, Hatchet always found favour with the blue-collar crowd who revelled in their outlaw biker anthems and the likes of ‘Whiskey Man’, ‘Gator Country’ and ‘Beatin’ The Odds’ still hit the spot. 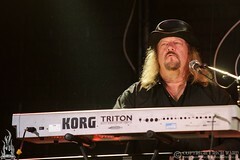 Whiskey soaked vocals, blazing slide guitars and honky tonk piano all make for a show that delivered beer chugging rabble rousers from start to finish with the only drop in tempo being for their tribute to the military, a sublime ‘Fall of the Peacemakers’, before the main set closed out with the Hatchet treatment of Allman Brothers classic ‘Dreams I’ll Never See’. 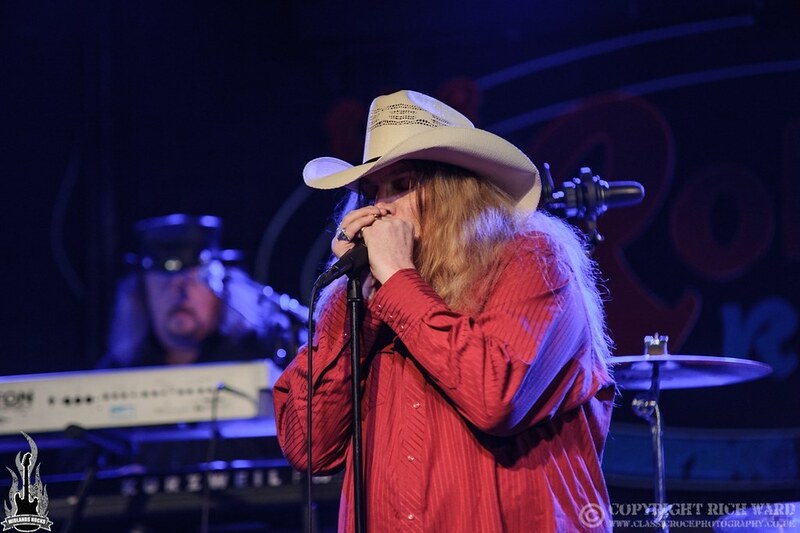 Ingram took to the mic to introduce the encore and spoke at length about his belief that these songs should still be played for and enjoyed by a live audience, going on to dedicate a poignant ‘Freebird’ to all of the former members of the Hatchet family who have passed on. 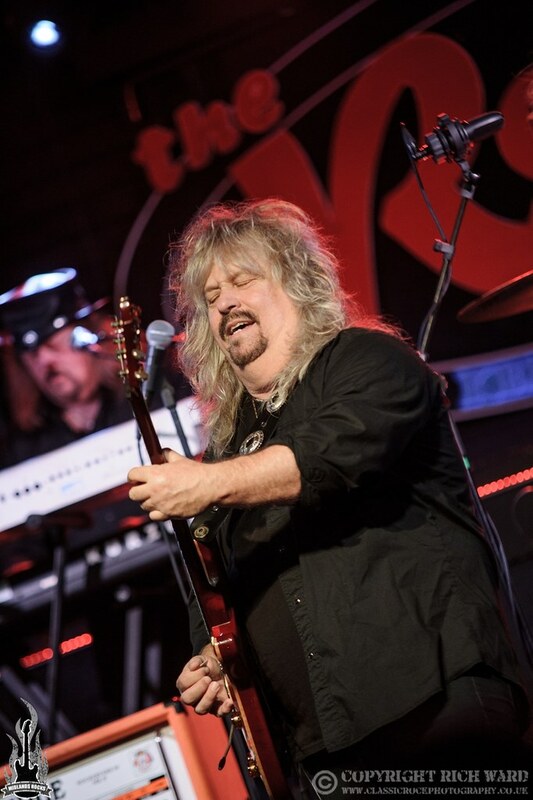 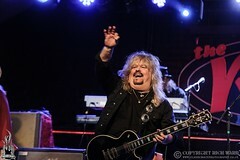 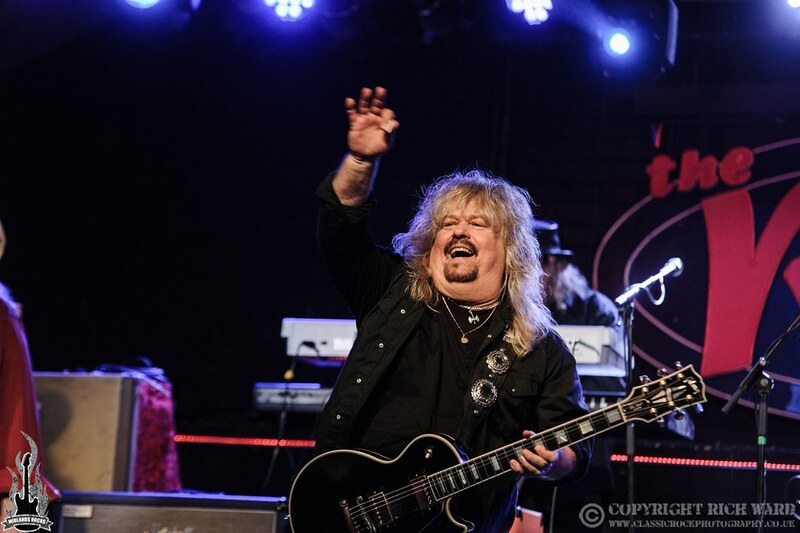 When an energy sapping show eventually climaxed with ‘Flirtin’ For Disaster’, Molly Hatchet proved they are still beatin’ the odds after four decades and with performances as good as this one long may they continue.